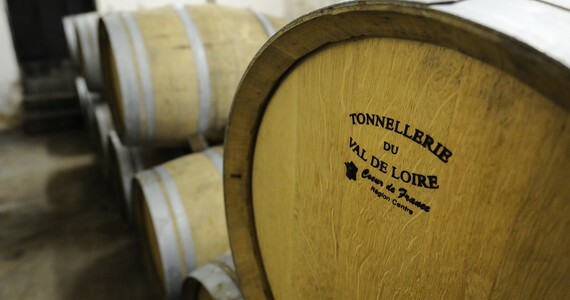 The Loire Valley offers a broader range of wines than any other small wine-growing region. It is the home of Chenin Blanc, the only region in the world to specialise in Cabernet Franc and also makes superb botrytised dessert wines. White, rosé, red, still, sparkling, dry and sweet wines are all made within 20 miles of Tours. Being one of the most diverse French wine regions, the Loire Valley is famous for its refreshing wines which represent excellent value. Wines produced in the Loire Valley include white wines, both dry and sweet, with rich fruity aromas and a refreshing acidity ideal with food. Grapes varieties are Melon de Bourgogne, Romorantin, Sauvignon Blanc, Chardonnay as well as the characteristic Chenin Blanc. The grapes used for rosé Loire Valley wines are Cabernet Franc, Grolleau and Pinot Gris. 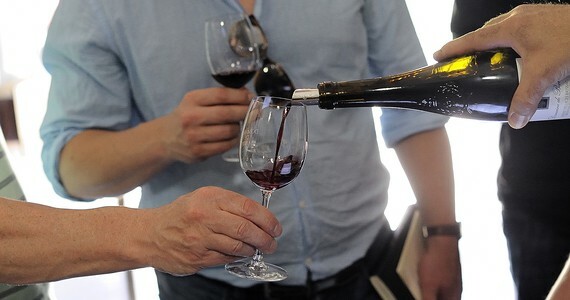 Red wines tend to be fresh and fruity, full bodied but not too heavy. They are produced from Gamay, Pineau d’Aunis, Cabernet Franc, Malbec and Pinot Noir. The Loire Valley also offers a great range of elegant sparkling wines. Muscadet: Muscadet wines are produced from the grape variety “Melon de Bourgogne” initially planted around the 17th Century. The Muscadet appellation includes: Muscadet-Sèvre et Maine, Muscadet-Coteaux de la Loire and Muscadet-Côtes de Grandlieu. The soil of the area is composed of clay, gravel, sand, as well as schist, granite and volcanic rock. Muscadet wines, almost always dry, tend to be light bodied, acidic and refreshing. They are best paired with local seafood, particularly oysters. Savennières: On the north bank of the Loire River, in the Anjou-Saumur sub-region, Savennières was historically a producer of sweet wines. Today, the whites are almost always dry, and produced from Chenin Blanc. 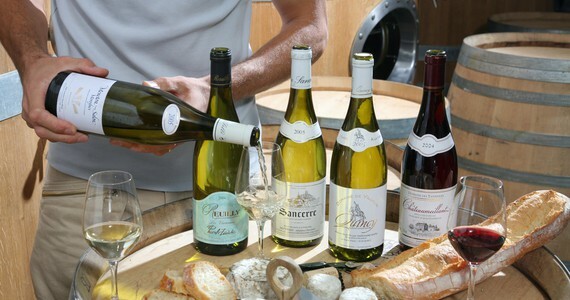 Savennières wines are described as full-bodied, acidic and dry. Saumur: The wines of Saumur are mainly produced from Chenin Blanc and Cabernet Franc. The vineyards here, similarly to the Bordeaux region, enjoyed an impressive development when the Earl of Anjou, Henry II, became King of England. 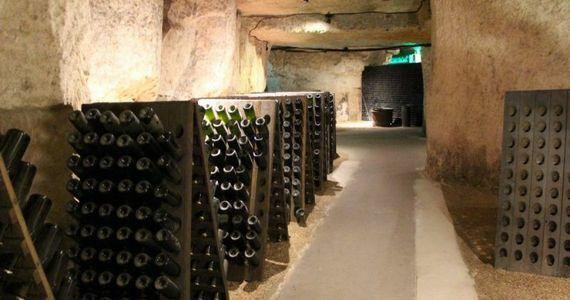 The soils in Saumur are composed of chalky Tuffeau stone, silica, clay and sand, giving aromatic white wines, with flowery notes and touches of white fruit. The light, red wines boast red fruit flavours and flowery notes. Touraine : The Touraine appelation includes Touraine-Amboise, Touraine-Azay-le-Rideau, Touraine-Mesland, Touraine-Noble Joue, Touraine-Chenonceaux as well as Touraine-Oisly. Whites are made from Chenin Blanc, Sauvignon Blanc and Arbois and are mostly dry. Sparkling wines are also produced in the region and are called Touraine mousseux. 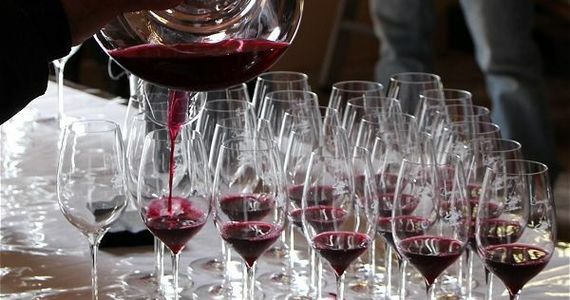 Reds are made from Cabernet Franc, Cabernet Sauvignon, Cot, Pinot Noir, Meunier, Pinot Gris, Pineau d’Aunis and Gamay. Dry but light rosés are also made in the area. Chinon: Cabernet Franc and Cabernet Sauvignon are the two grape varieties used to produce red and rosé wines from the area of Chinon. Chenin Blanc is the variety used to make the whites. The soils consist of gravel and sand in some areas and chalk and tuffeau in others. Clay and sand give a mineral touch to the whites, and red black fruits flavours, accompanied by spicy notes to the reds.